In this area broadband standard speed 17Mb. Fibre up to 300Mb. 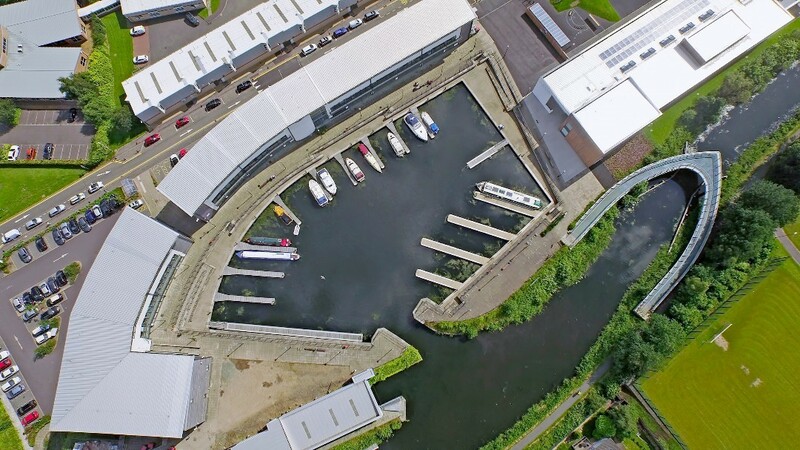 BOAT MOORINGS AVAILABLE NOW @ SOUTHBANK MARINA - A welcoming, well-established marina at the heart of Kirkintilloch with an annual mooring rental of £1800 per annum. Living on Water offers a vibrant and exciting way of life that opens up a whole host of opportunities. 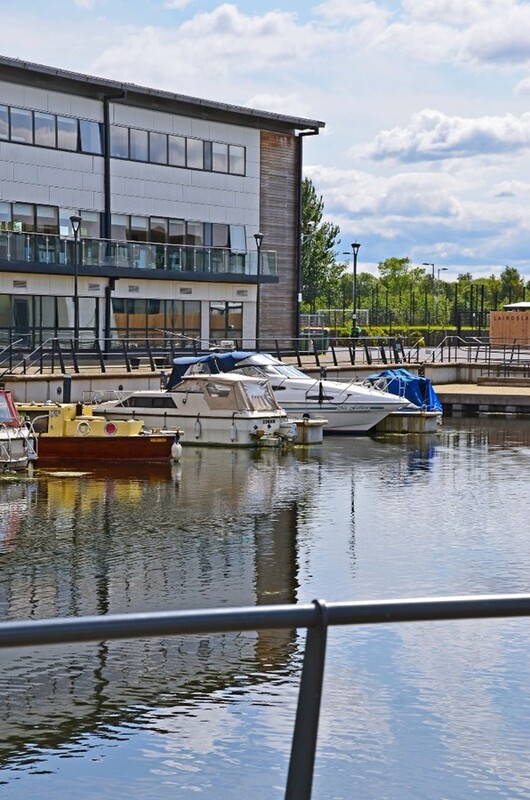 At Southbank Marina in Glasgow, Living on the Water’s town centre moorings will take you close to nature whilst giving you all the benefits of a central Scottish location only 15 minutes from Glasgow. 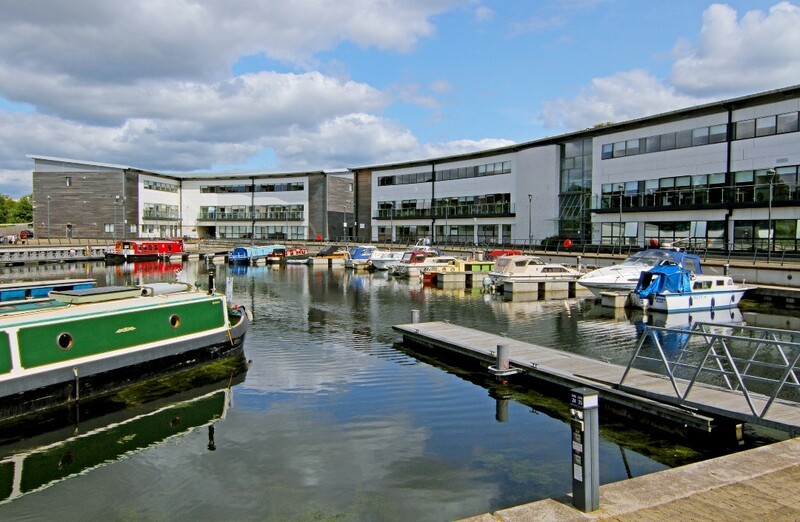 Southbank Marina gives access to Scotland’s beautiful and fascinating canal system. 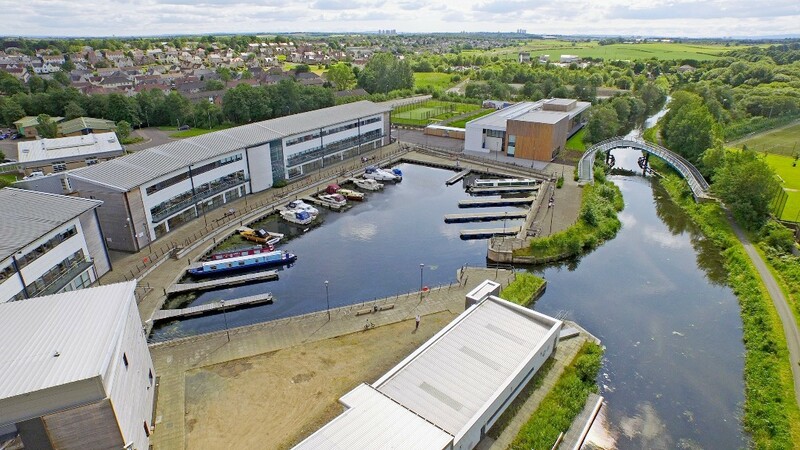 They are overseen by Scottish Canals to ensure that they offer safe, friendly and well-maintained places to live. 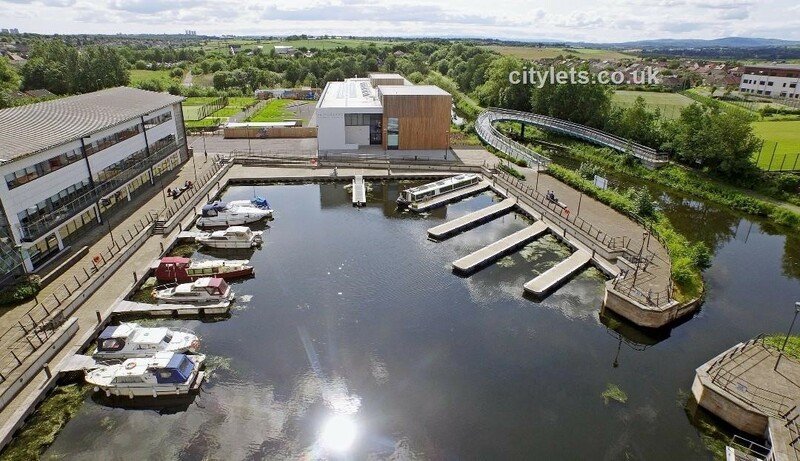 Southbank Marina on the Forth and Clyde canal represents a fantastic opportunity to be part of a unique new town centre development 15 minutes from Glasgow, these moorings have a lot to offer working couples and families. With excellent rail and bus links as well as nearby pubs, clubs and restaurants, you are never far from what you want. It's a genuine alternative to standard residential accommodation, with the bonus of close proximity to the canal. 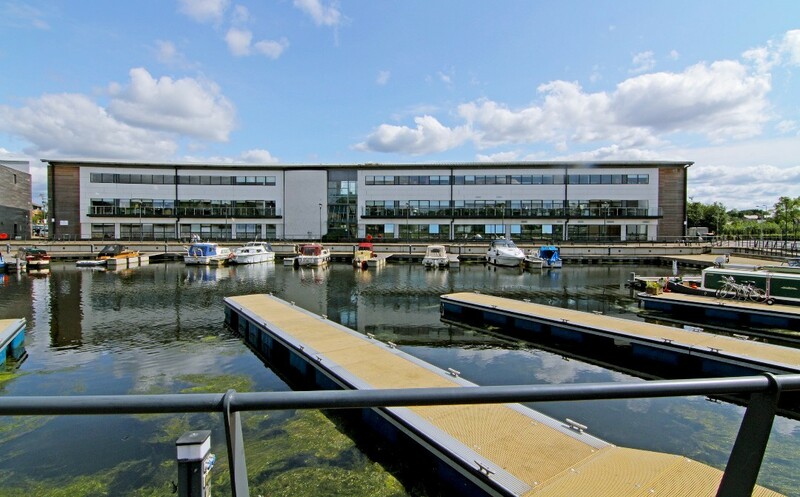 The moorings enjoy a sheltered location with a range of nearby facilities. Although centrally located, they are tucked away from the hustle and bustle of the nearby town. 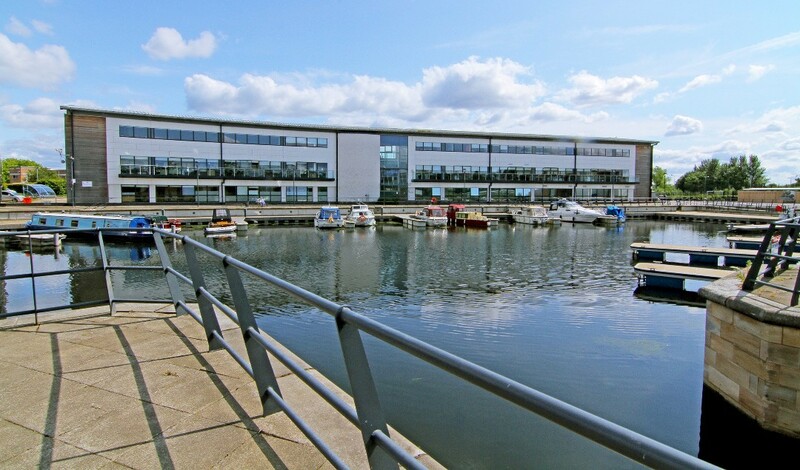 Residential car parking is located near the moorings, but if you do not have your own transport, it is near to excellent public transport connections. 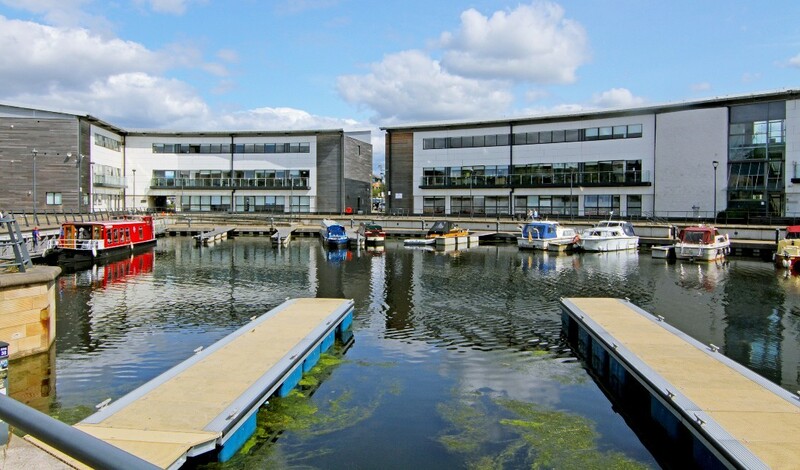 Southbank Marina is close to supermarkets, shops and leisure facilities. Speciality food stores and other day-to-day necessities are all within are all within a short journey. Facilities at this mooring: Electricity, pump out, parking, water supply, toilets, refuse disposal. For more information on the moorings and boat finance, please give our office a call.